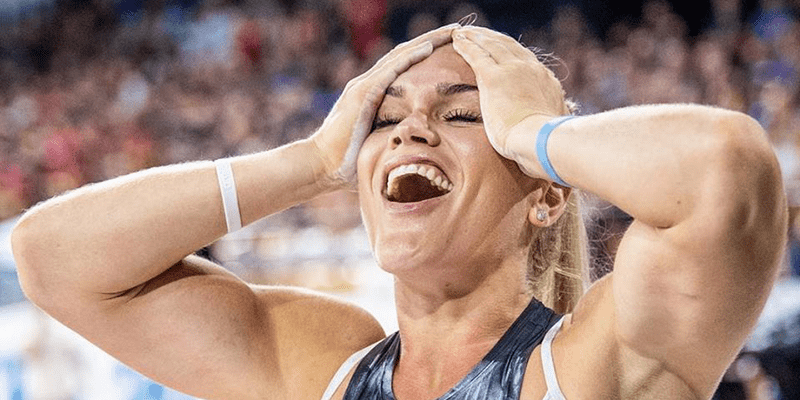 Katrin Davidsdottir made light work of Event 3 at the CrossFit® Fittest in Cape Town. The Icelandic Dottir took victory in the 3rd event with a time of 4.06. Dina Swift came in second with 4.10 and Alessandra Pichelli crossed the finish line in third with a time of 4.20.8. She then went on to place first in Event 4 with a time of 12:52.32. Bar Muscle Ups to be performed facing the Mountain. 1-Arm OHS to be performed as 6/6 for 5 sets. buoy, except the last one where they go around it on the inside before turning to shore again. After exciting the water athletes will sprint towards the finish line in a Zig Zag pattern around marked out flags. Any unfinished Rep, Buoy, or Flag = 1s added to Time Cap. 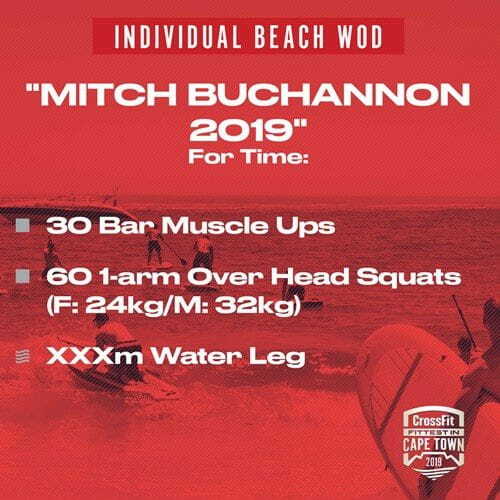 With only the first place winner in each division of CrossFit® Fittest in Cape Town 2019, walking away with a ticket to the CrossFit Games® 2019, we know that the stakes are high and we intend to test the athletes in every single aspect of their fitness, to make sure we find the very best to represent Fittest in Cape Town at the Games! “Fittest in Cape Town was started in 2011 by Jobst Olschewski (founder of Cape CrossFit) with the aim to find the fittest athletes in South Africa through a well rounded test of Functional Fitness. 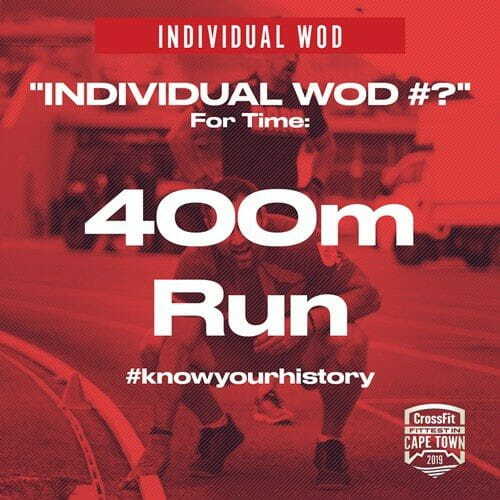 Single Skips on a grass soccer field combined with 5RM deadlifts and much more eventually found Neil Scholtz, who just had represented SA at the CrossFit Games in 2010, as the winner on the male side while Ellie Hagopian won the female division. The Beach Workouts has since then been a staple at Fittest in Cape Town, and without giving too much info away we know that we like to follow our history started back in the very beginning with a fairly big part of the event taking athletes (literally) outside of their comfort zone and mix the standard barbells and pull ups with running up mountain sides, swimming in the cold Atlantic Ocean – or like last year throw in a Stand Up Paddle Board part of the event!